Environmental Health is a new civil rights issue because it so often violates the rights of low-income people – often people of color—more than the rights of any other population.” —Alan Bell. Alan Bell was poisoned by a sick building. It took years for him to realize what caused the damage to his body, and why there was no government regulations in place to protect people from chemicals. After finally finding a diagnosis, and becoming well enough to leave his home, he began advocating for other in similar situations. 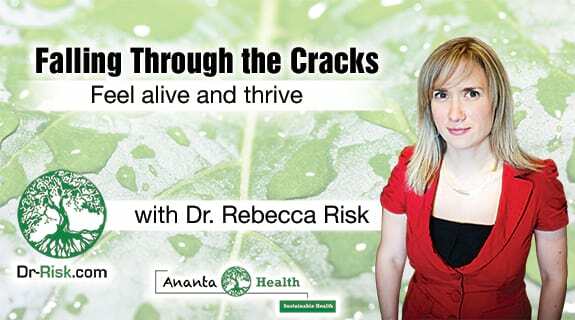 Teaming up with other top lawyers—including those portrayed in the films Erin Brockovich—he has helped other victims of environmental toxins. 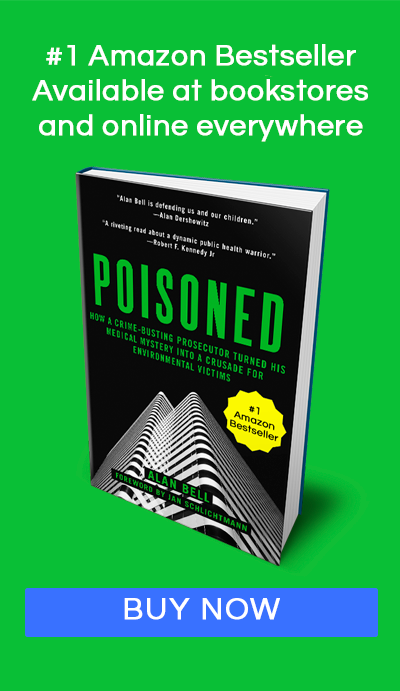 His book “Poisoned: How a Crime-Busting Prosecutor Turned His Medical Mystery Into a Crusade For Environmental Victims,” tells his story, and explains why we aren’t being protected from these chemicals.